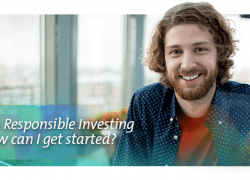 What is Responsible Investing and how can I get started? Subscribe to our newsletter to receive real-time updates in your email inbox. © 2017 Assiniboine Credit Union. All rights reserved.